Questions about God and the Bible aren't wrong. In fact, they're helpful because they express a desire to learn and understand. However, it's important to search for answers to your questions from a reliable source that is true to Scripture. Has Anyone Ever Seen God? 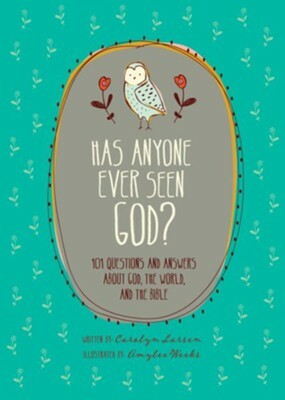 answers 101 frequently asked questions that are common to those who are investigating faith in Jesus Christ. This hardcover volume features cheerful artwork by Amylee Weeks throughout, along with a presentation page for gift giving, and a ribbon bookmark. I'm the author/artist and I want to review Has Anyone Ever Seen God? 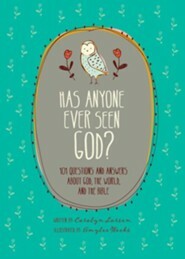 : 101 Questions and Answers about God, the World, and the Bible - eBook.